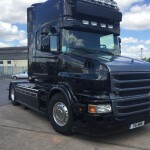 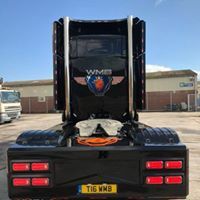 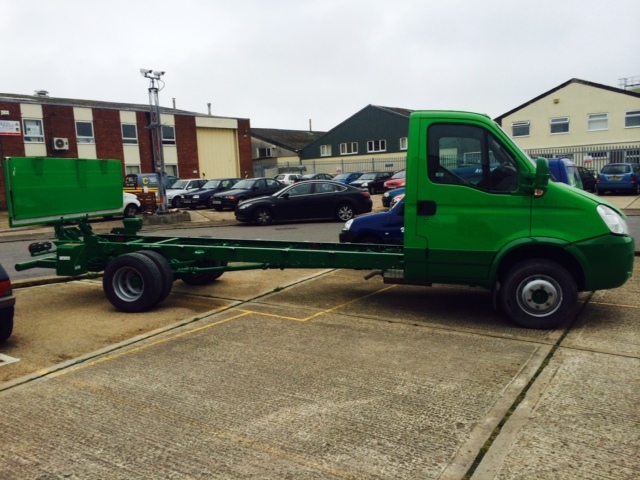 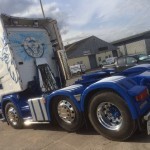 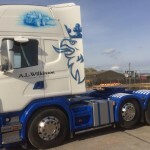 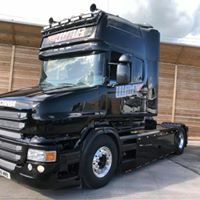 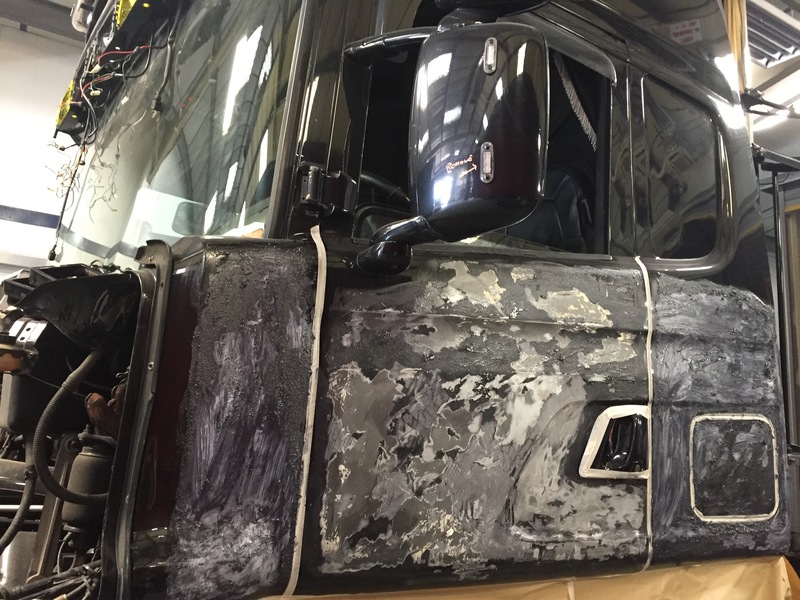 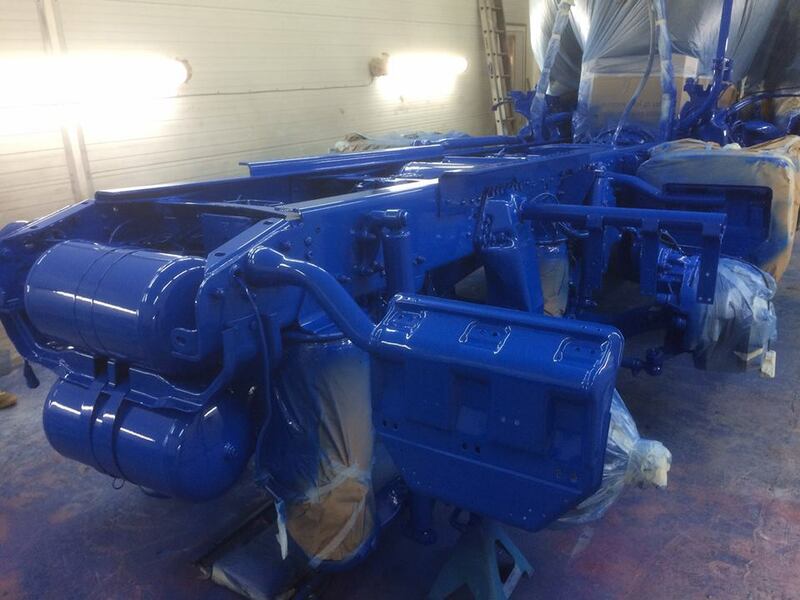 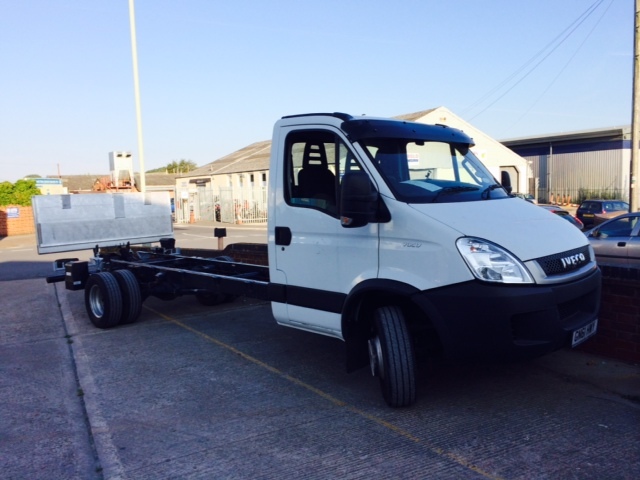 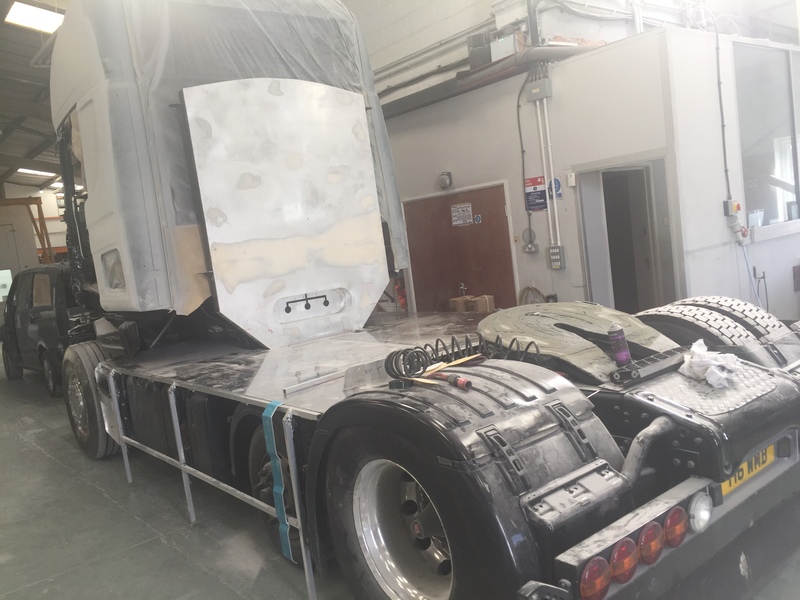 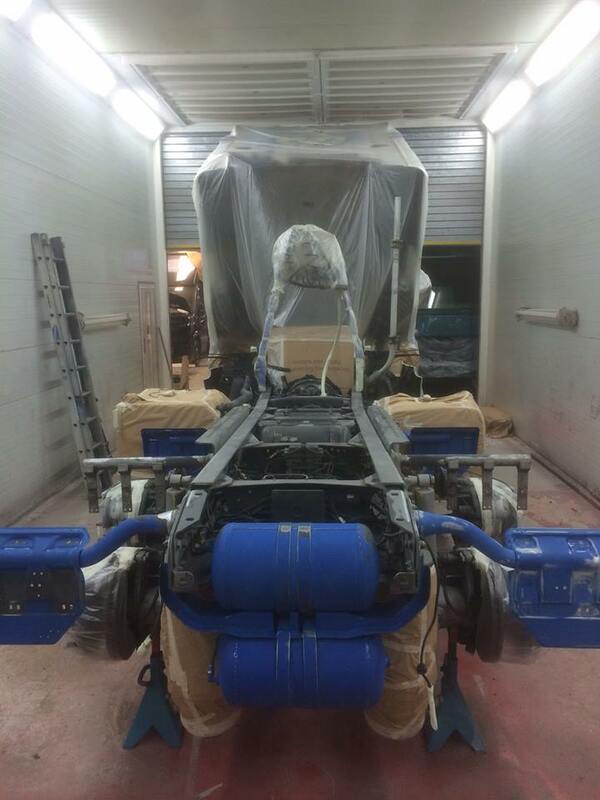 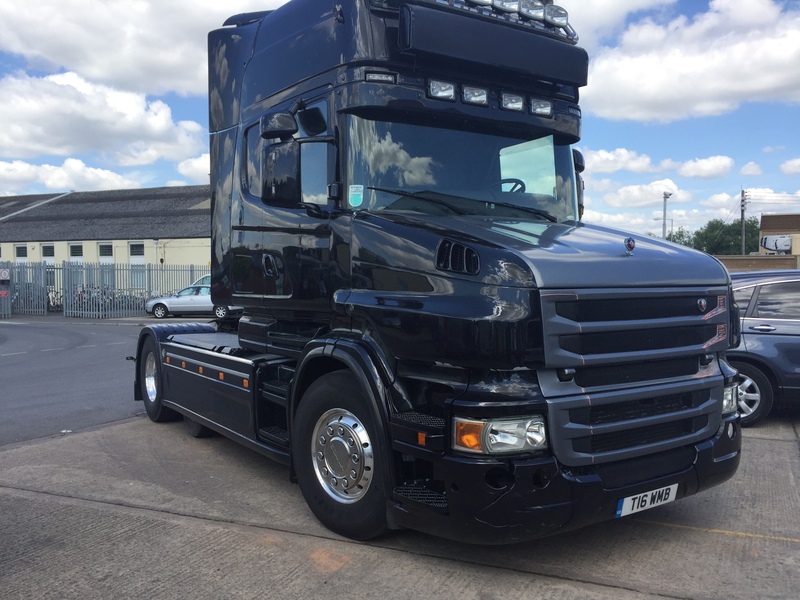 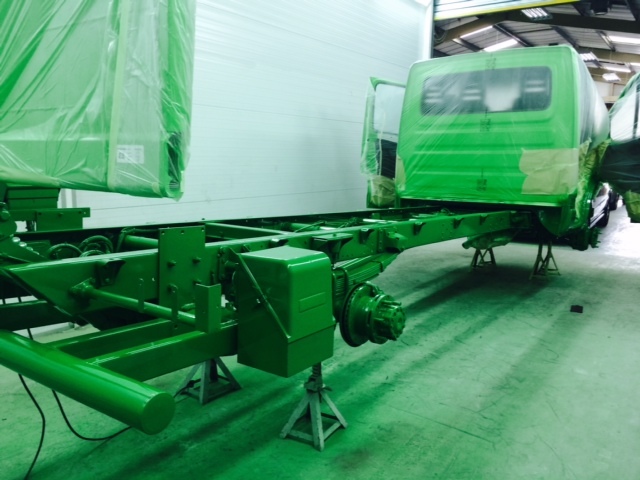 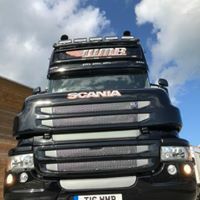 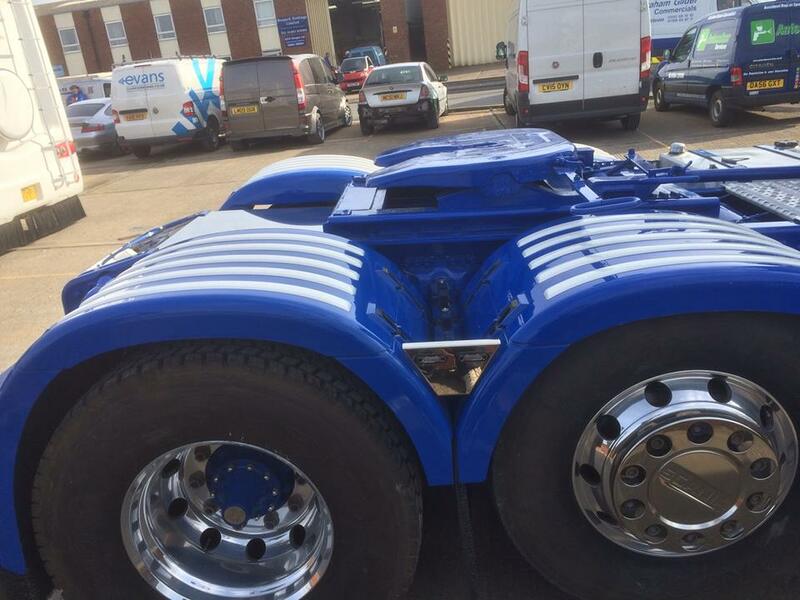 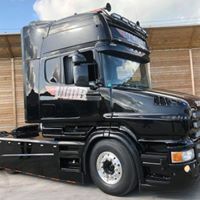 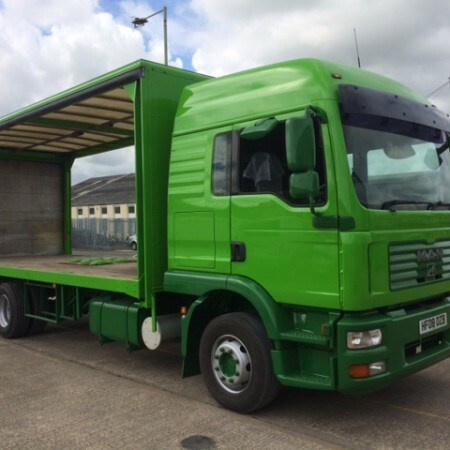 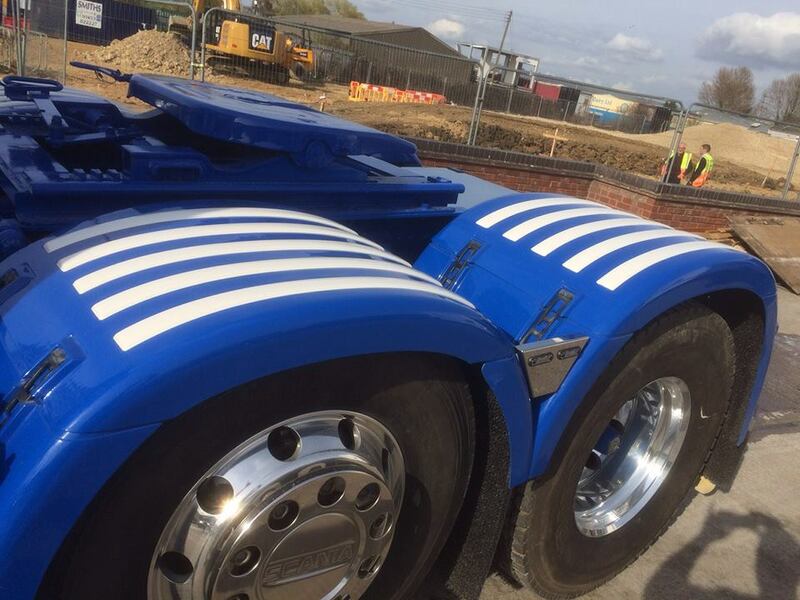 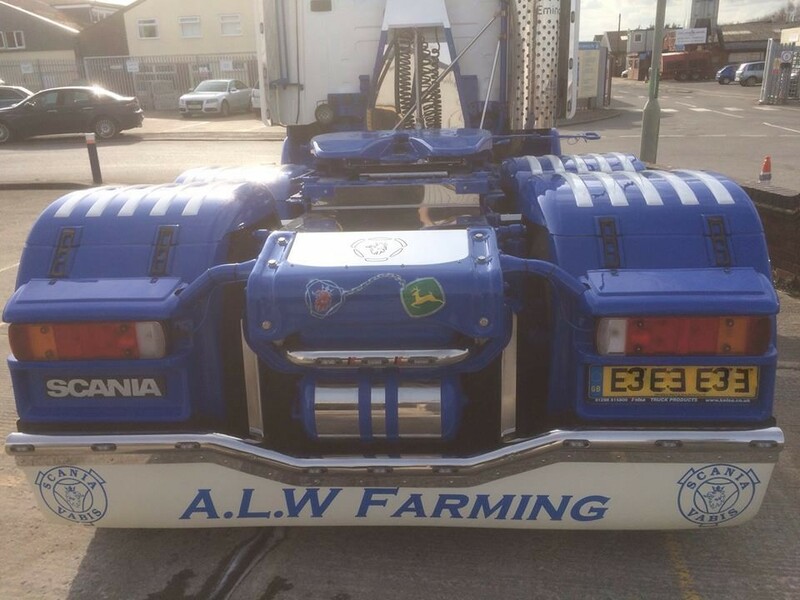 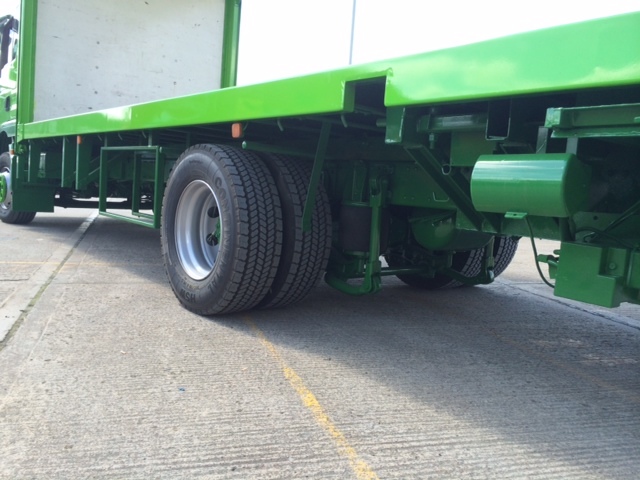 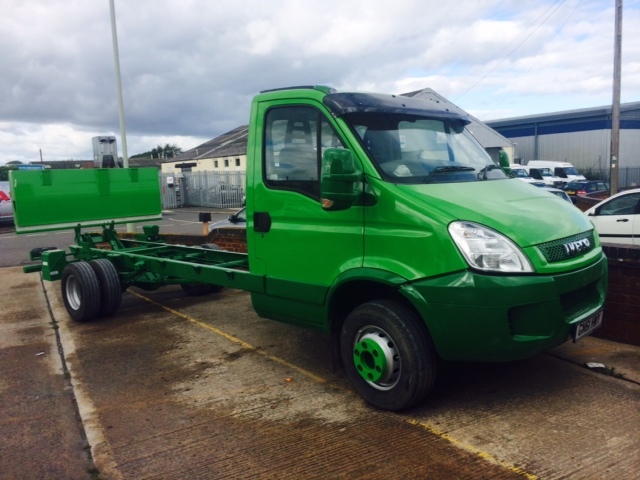 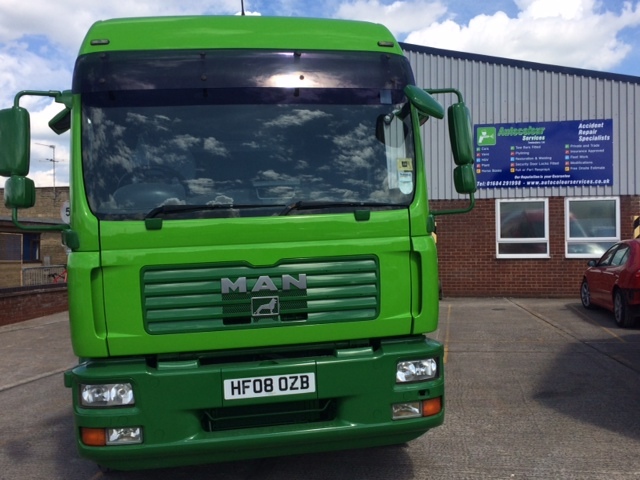 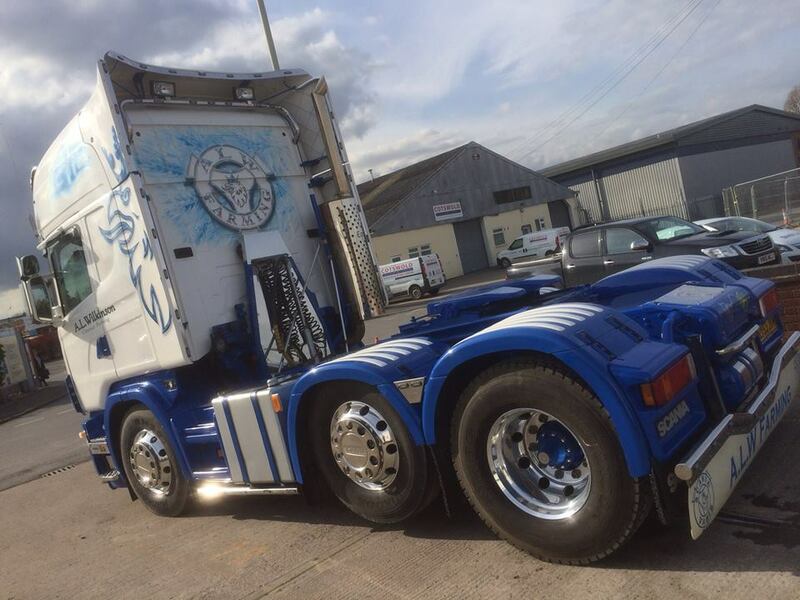 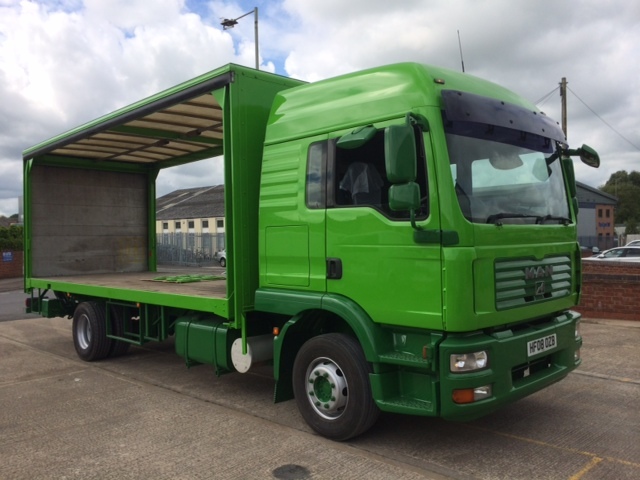 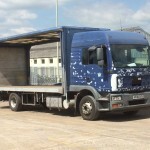 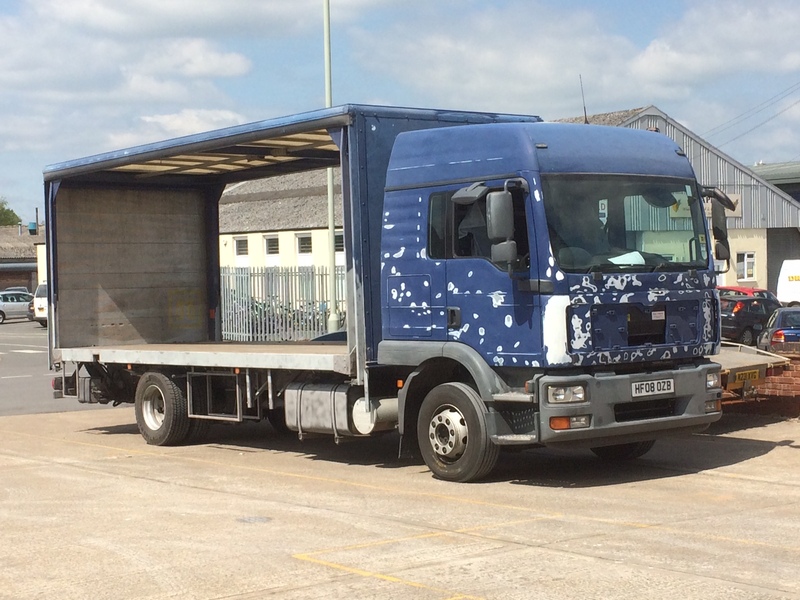 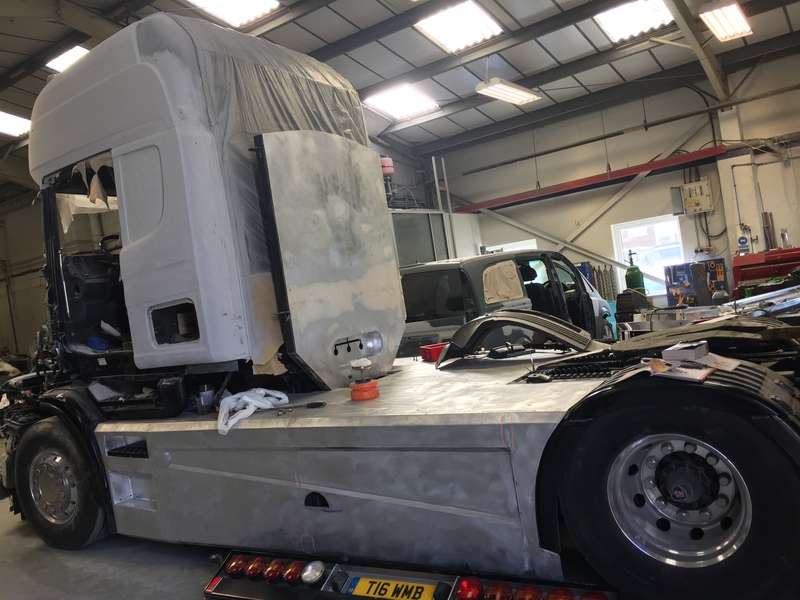 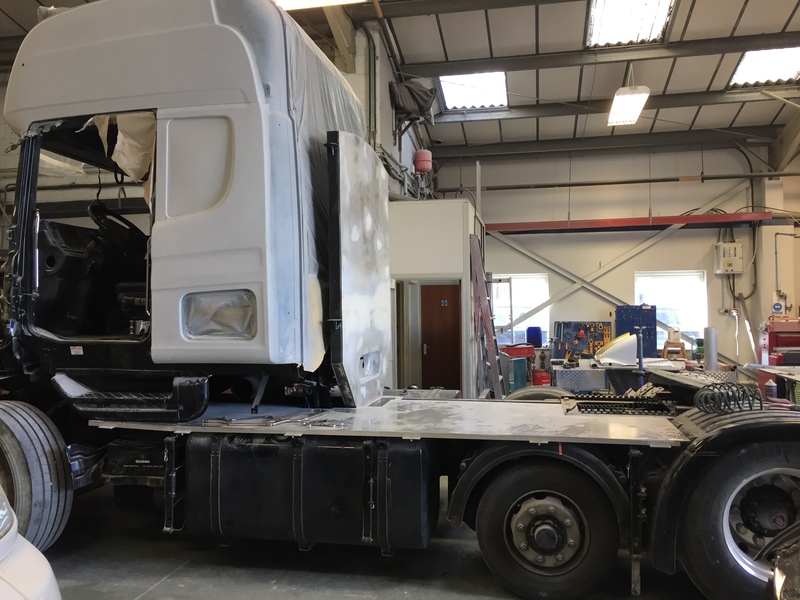 Scania – Chassis, Arches complete sandblast, respray Tewkesbury Customisation and general refresh and tidy up. 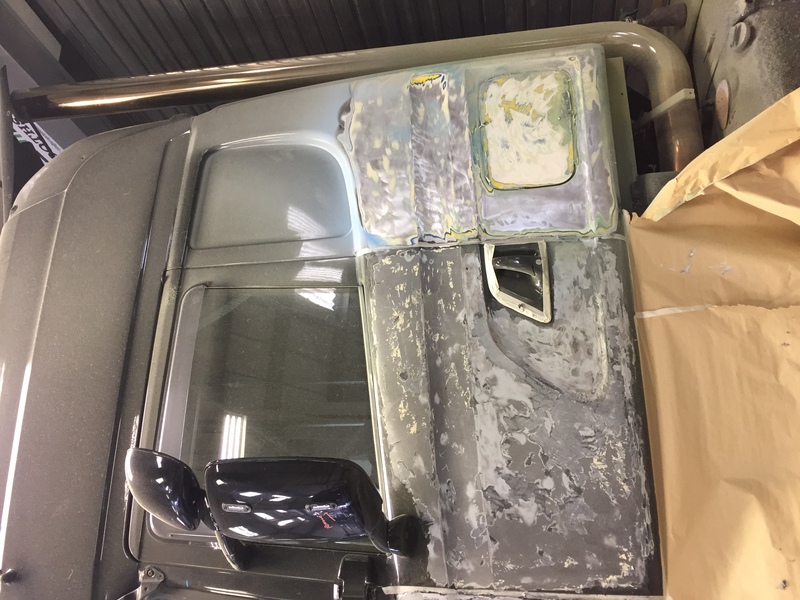 Great work from the team. 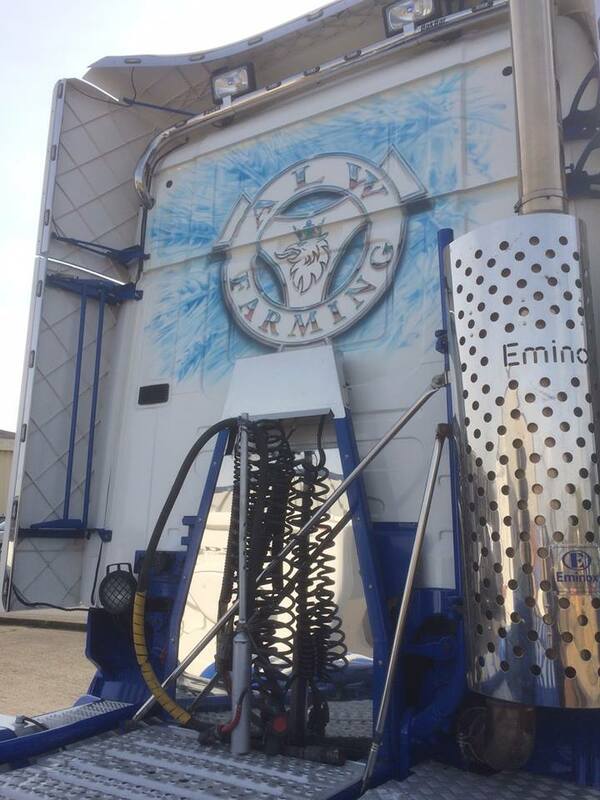 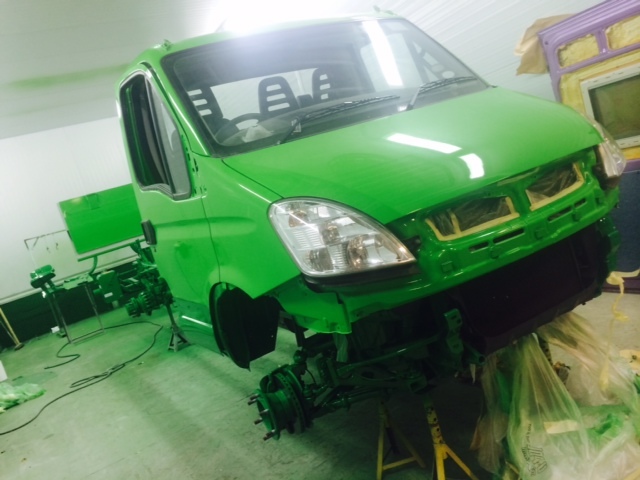 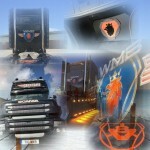 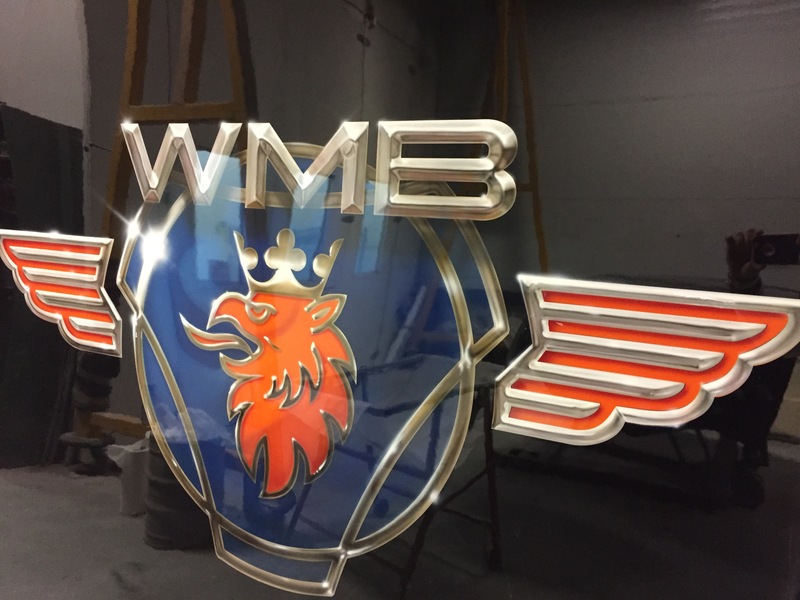 Sandblast, repair and respray to company colours. 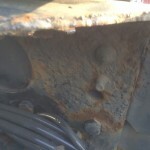 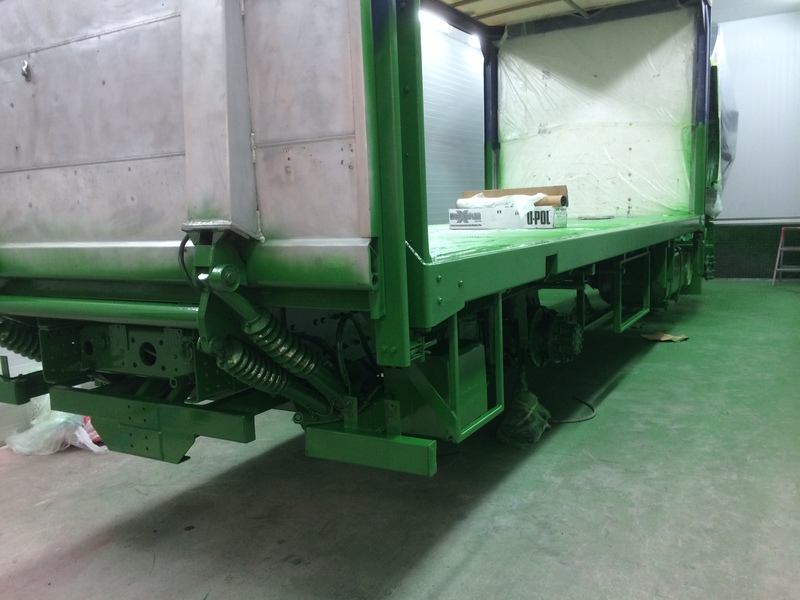 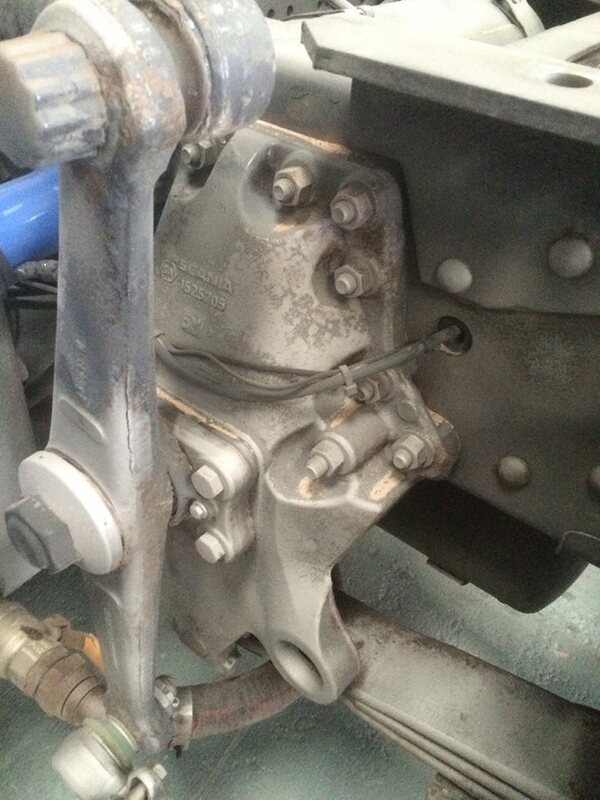 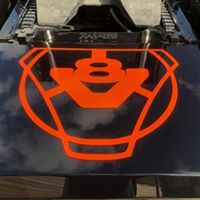 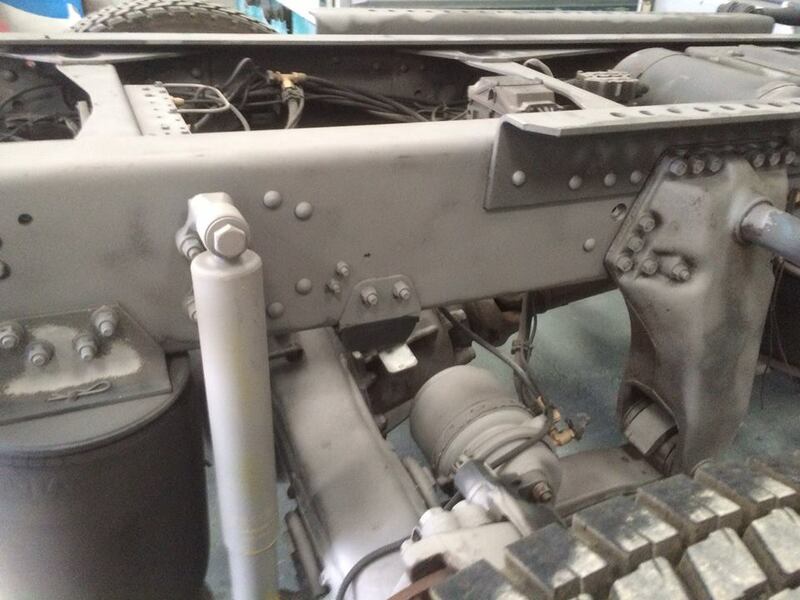 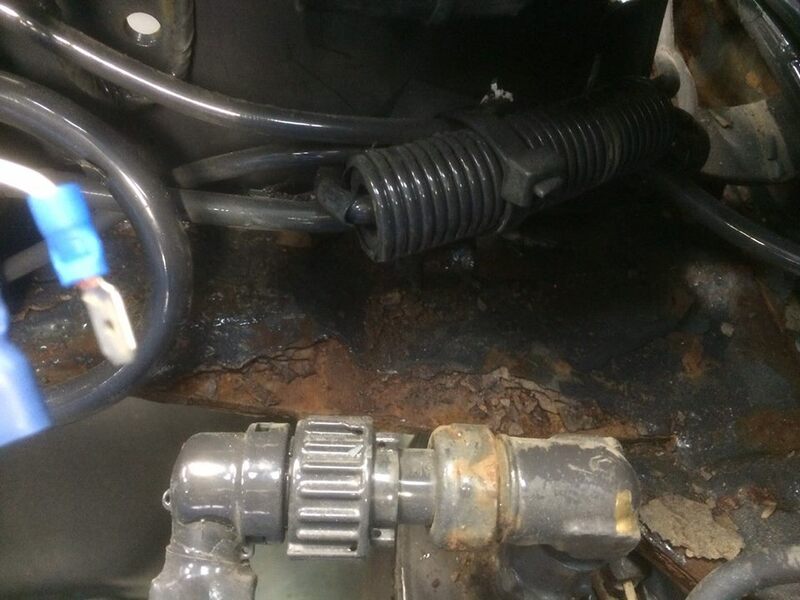 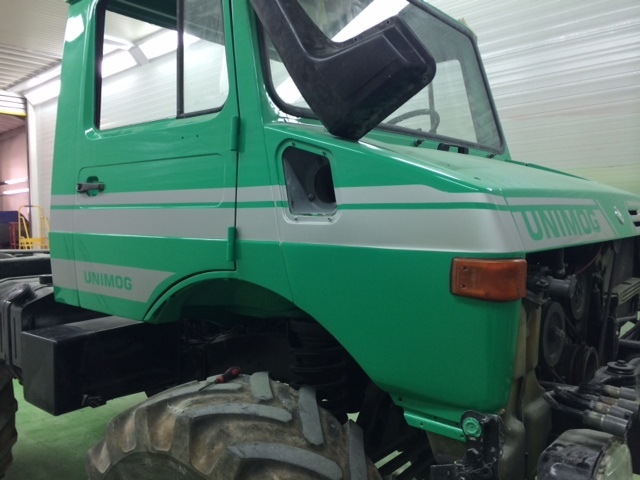 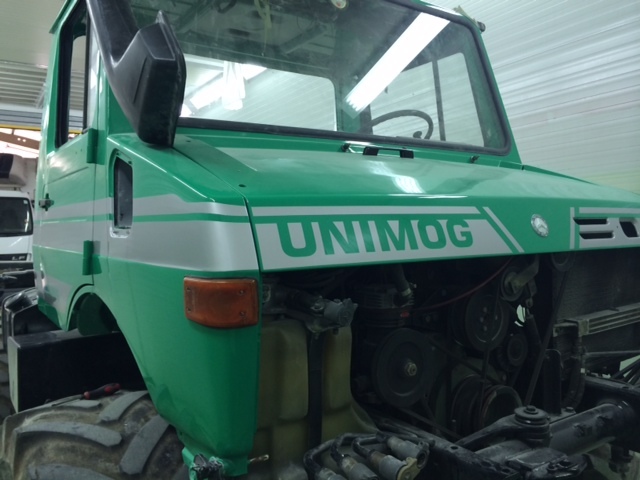 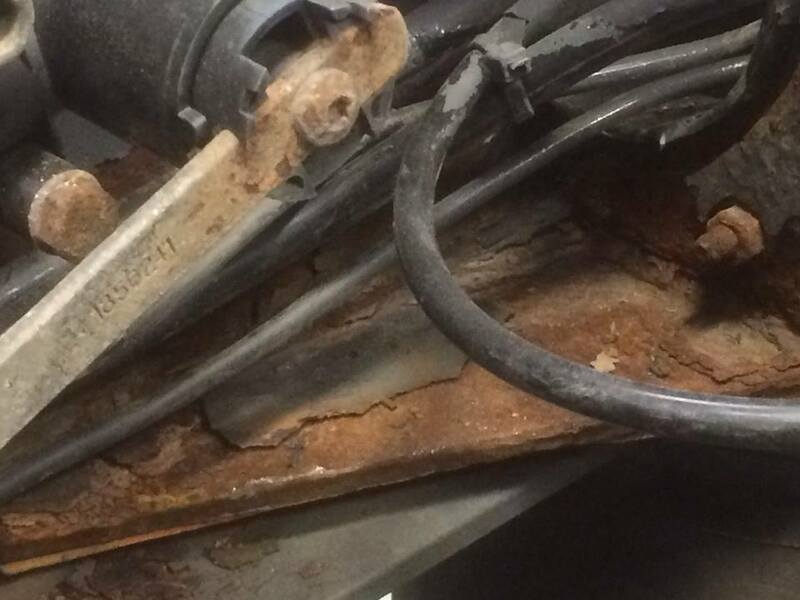 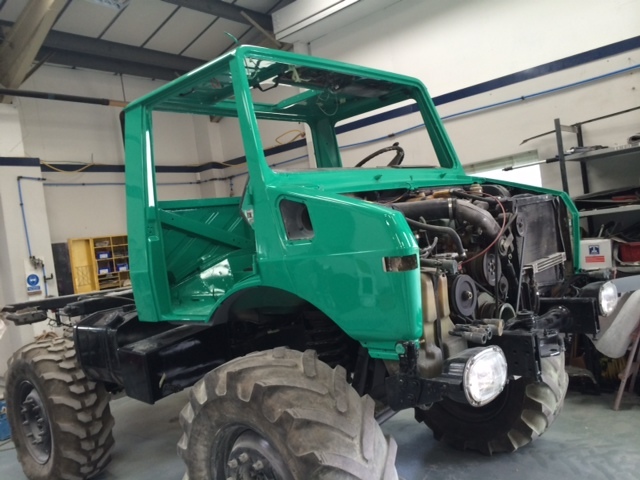 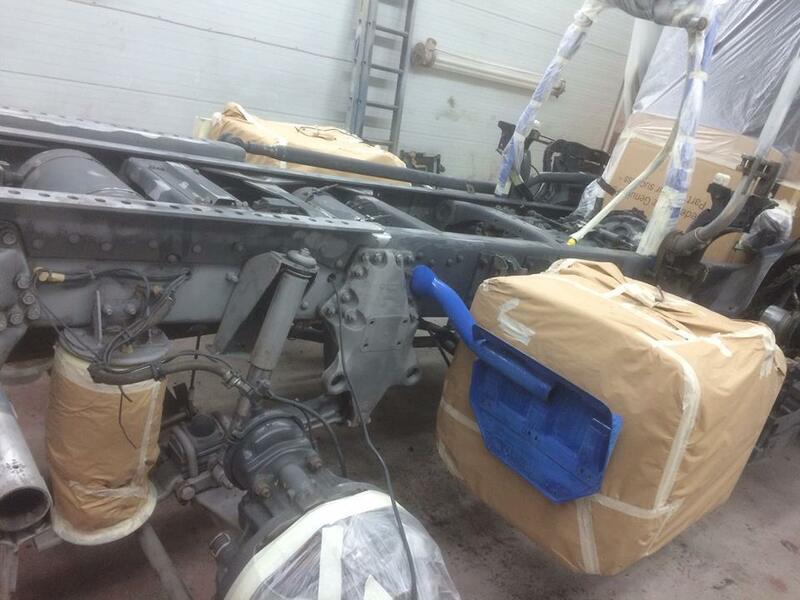 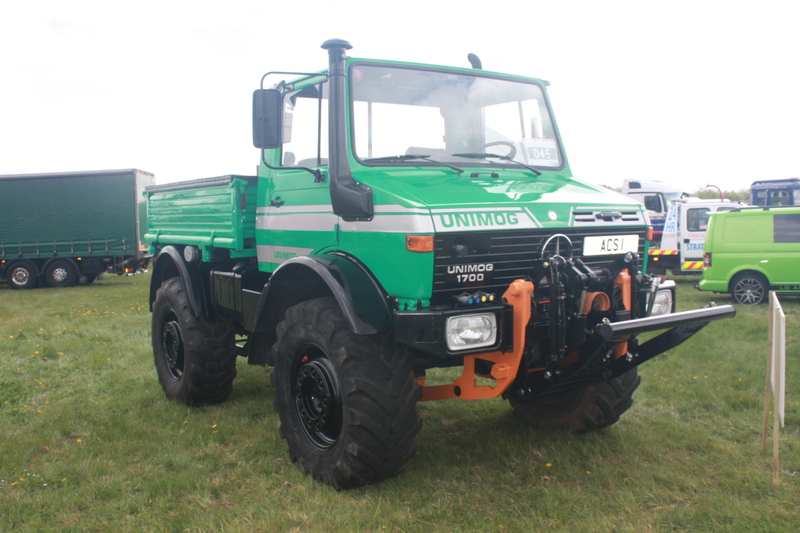 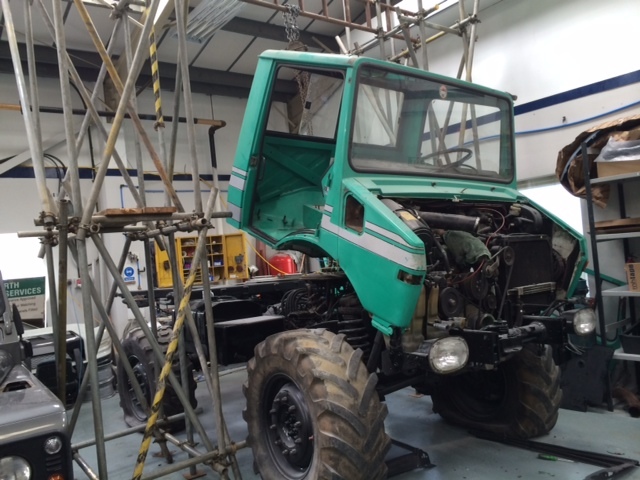 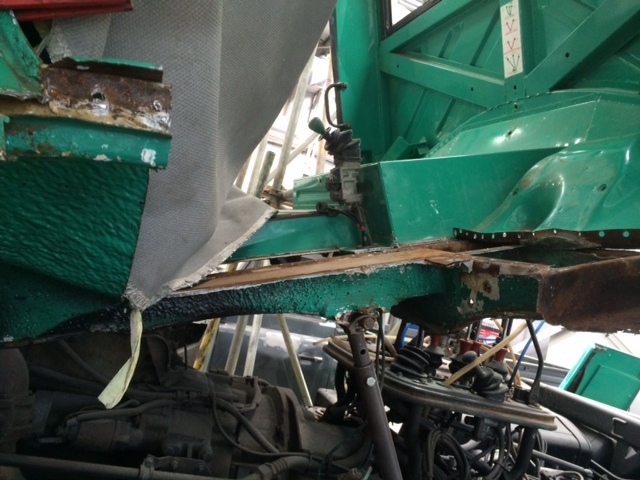 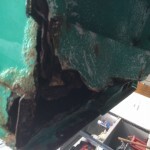 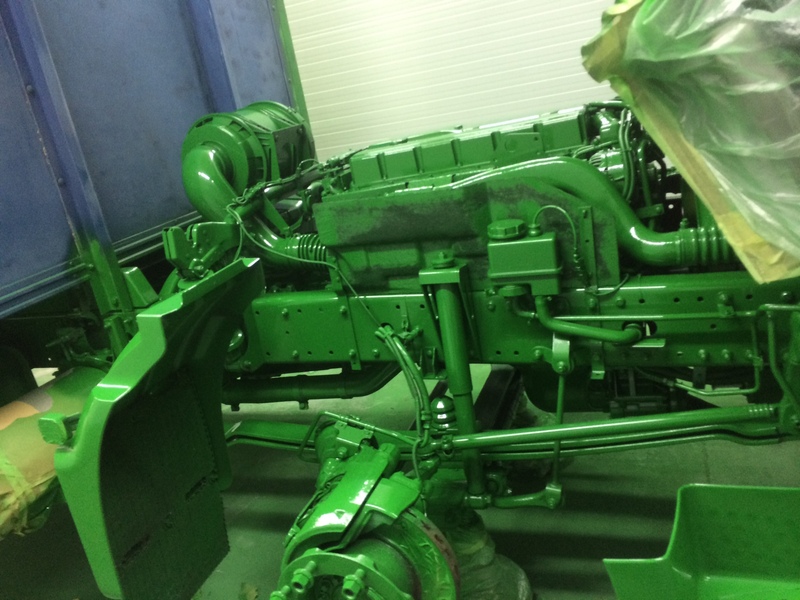 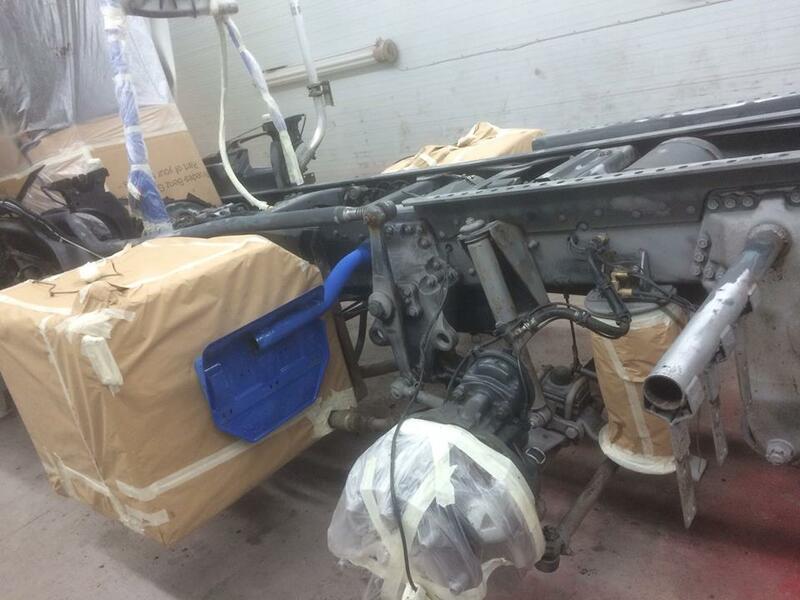 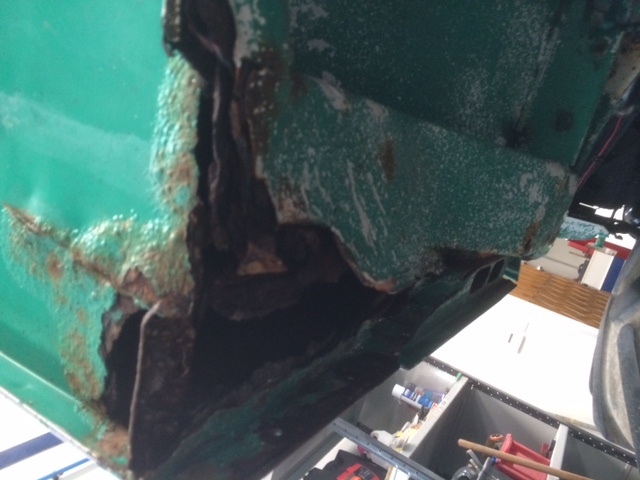 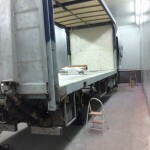 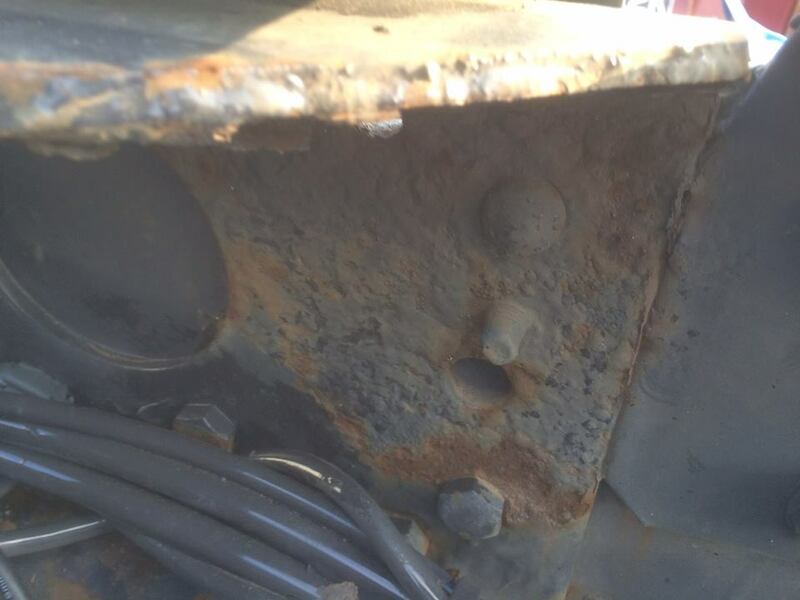 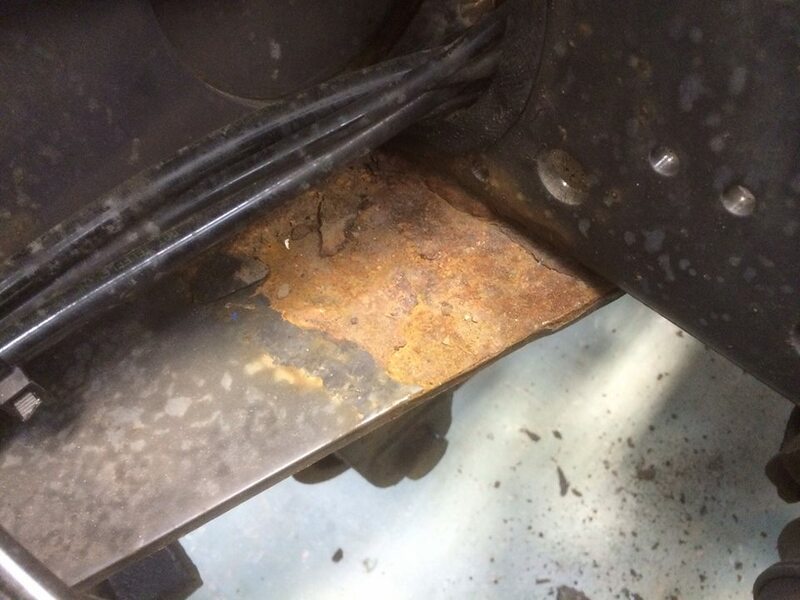 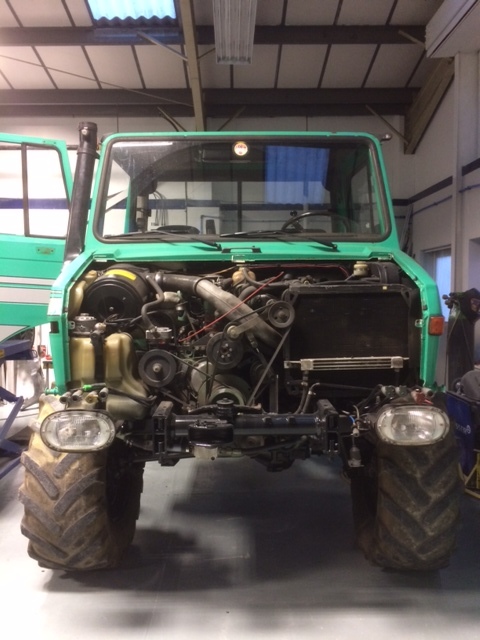 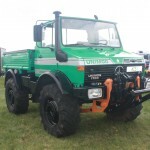 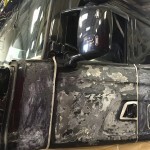 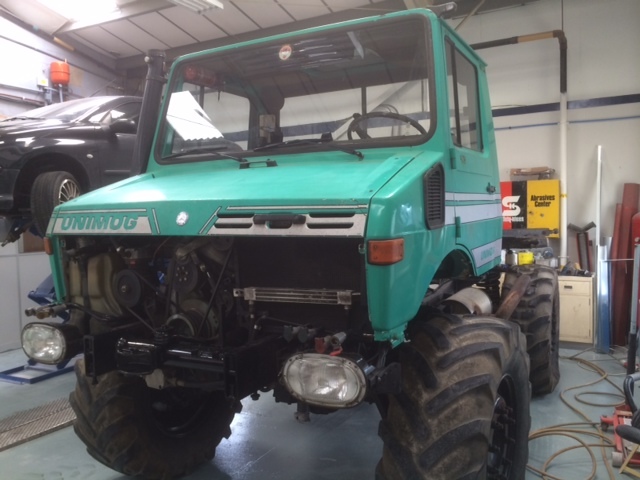 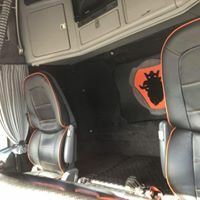 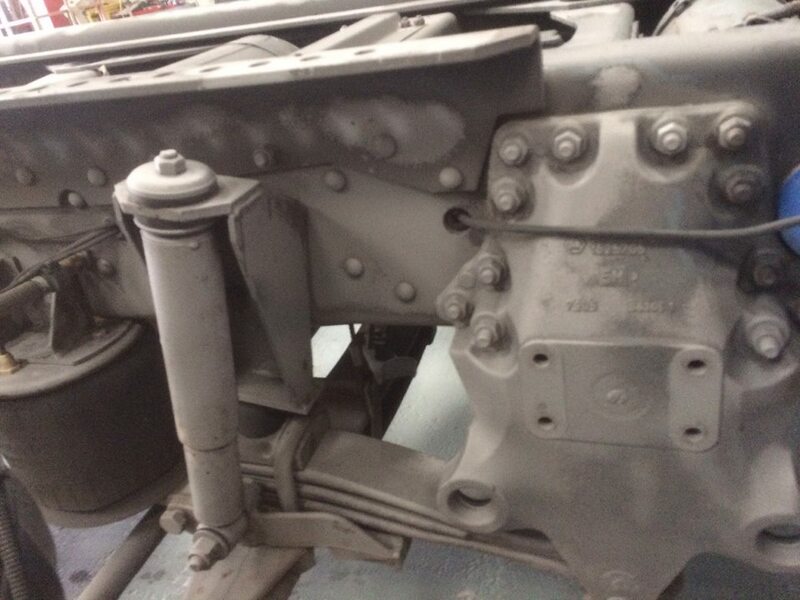 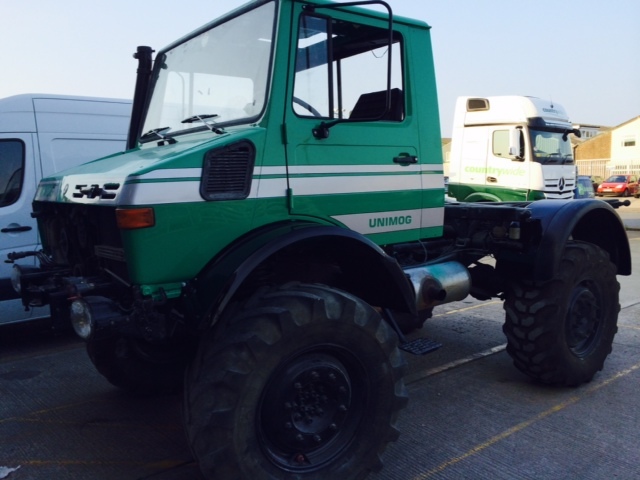 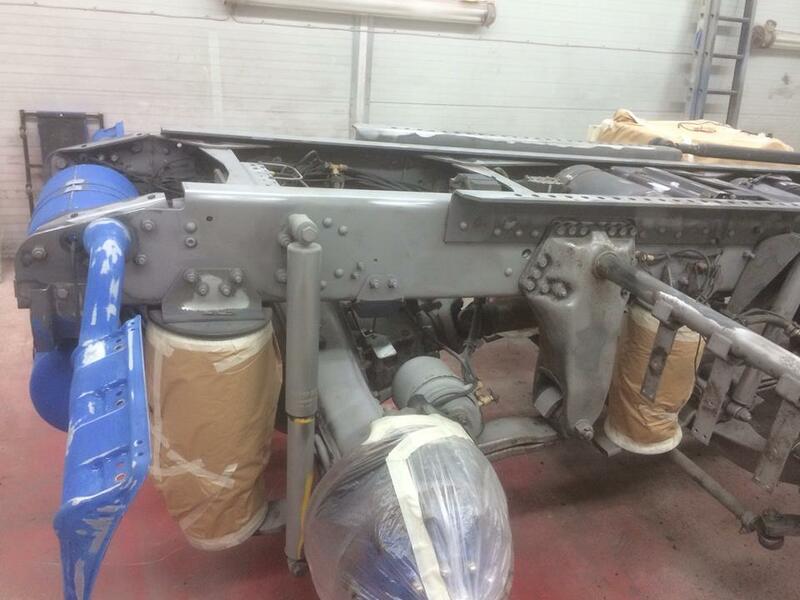 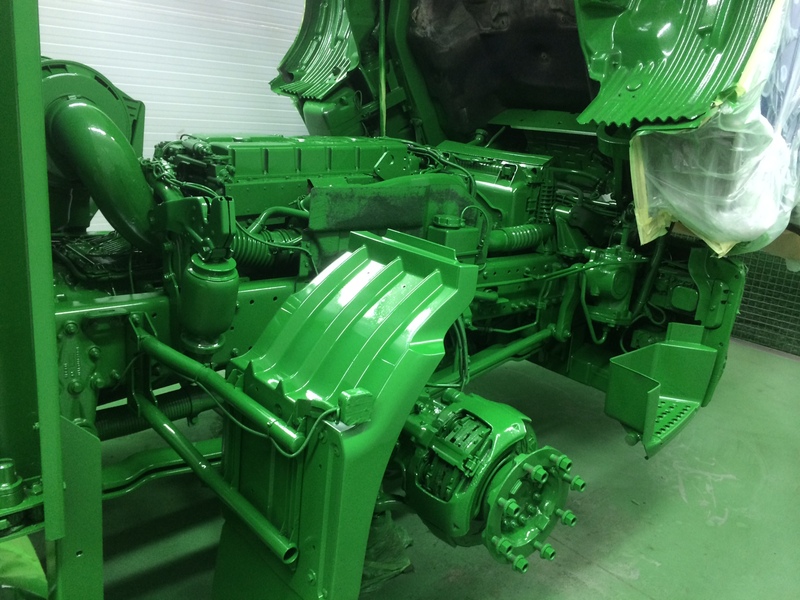 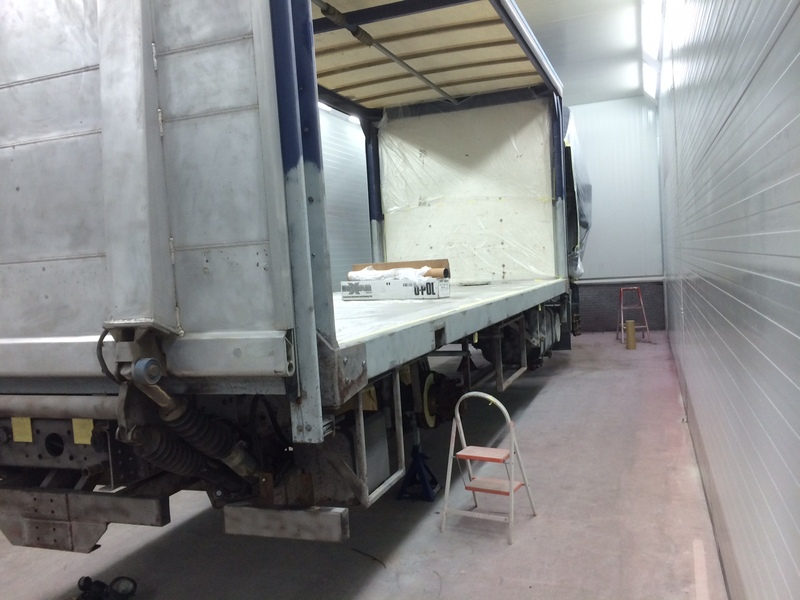 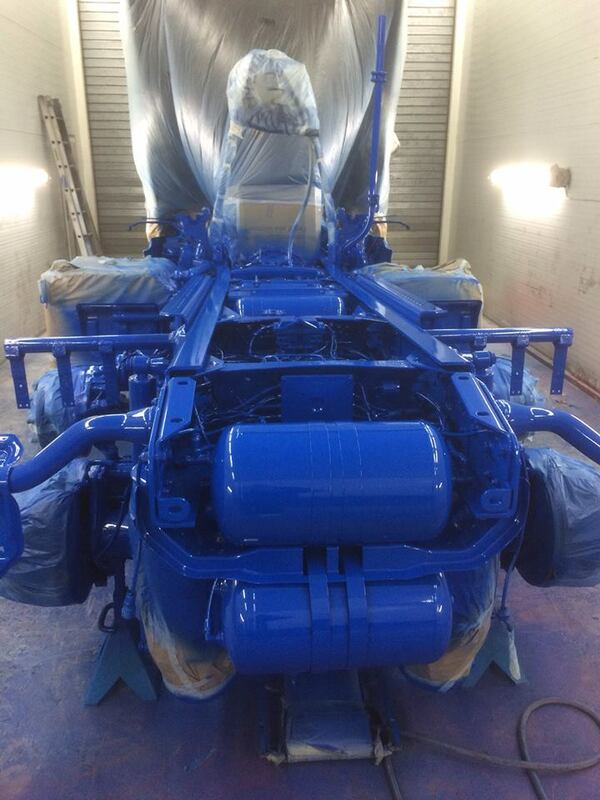 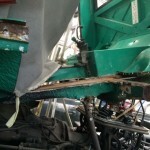 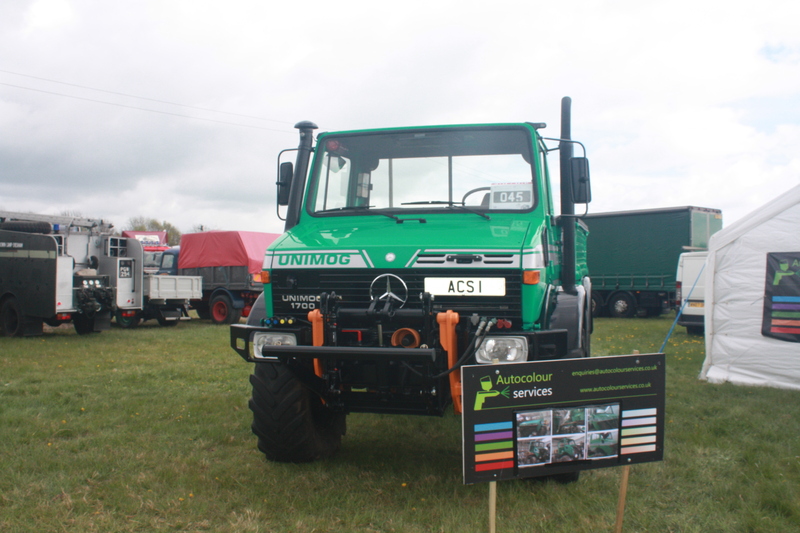 Unimog Restoration – complete cab, and rear tub restoration. 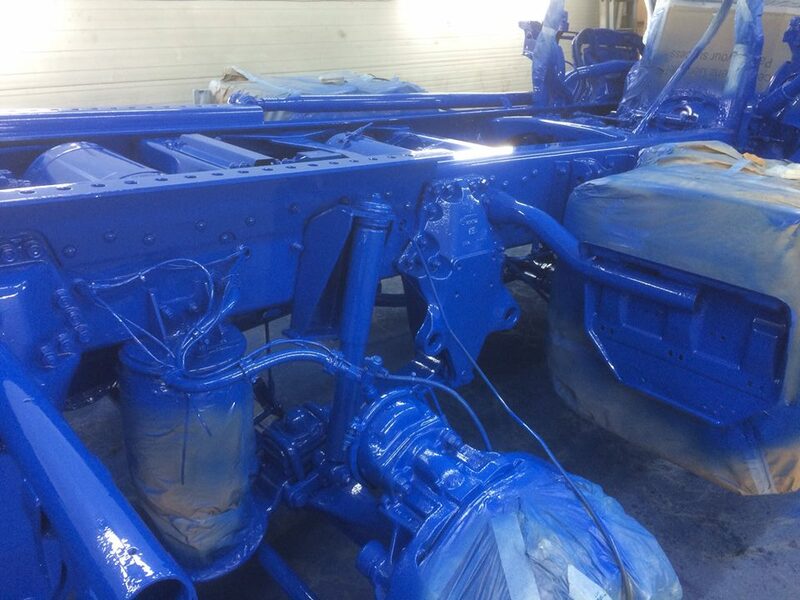 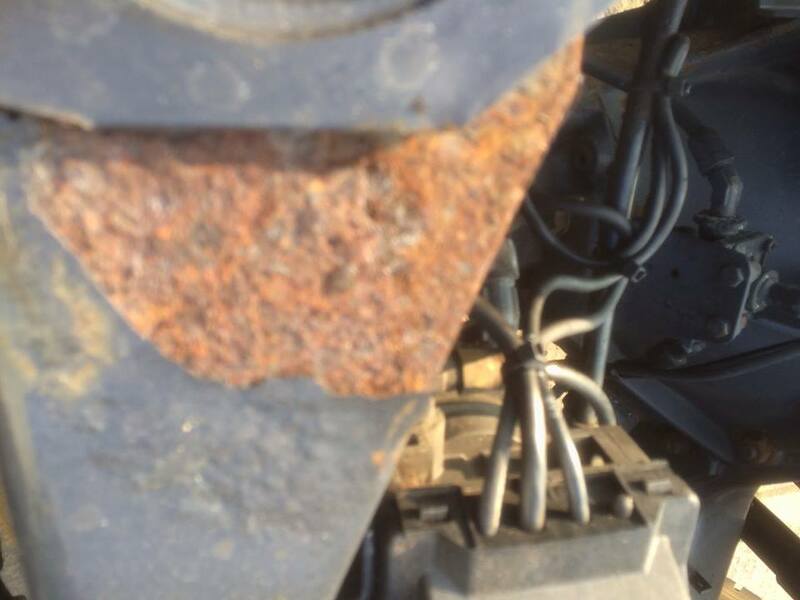 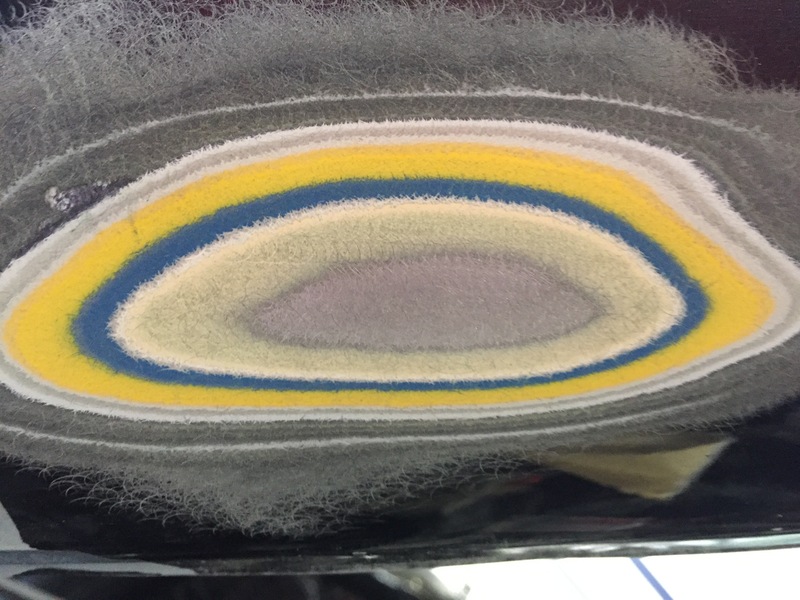 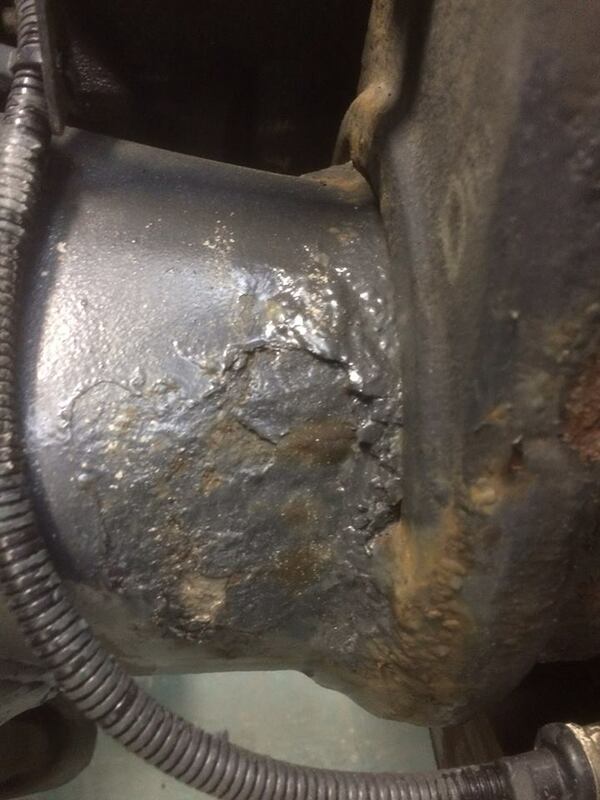 Many hours to make this look like new.